Check out this android app for free!!! Here I am Using Two Laptops say ‘Laptop-1’ and ‘Laptop-2’ for sharing the Data.Therefore First of all we need to Configure both the Laptops One by One as illustrated below. Go to My Computer and Open its Properties. 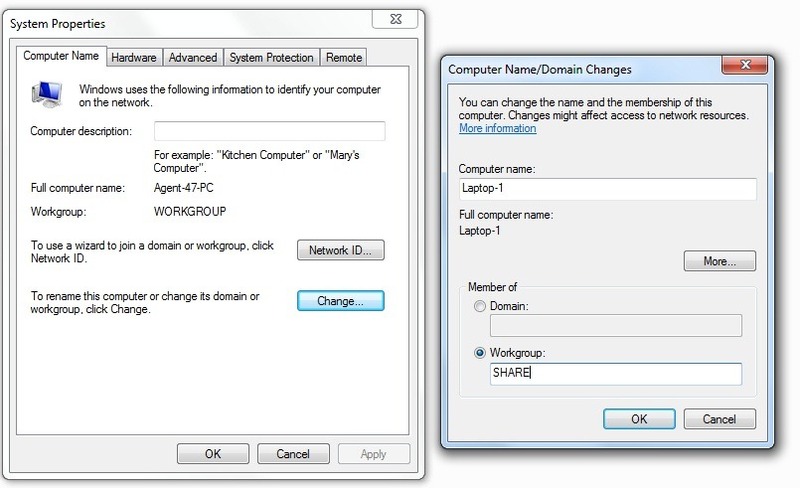 Navigate to Computer Name tab and Select Change and Rename the Computer Name to ‘Laptop – 1’ and Tick WORKGROUP and Give it any name as shown below in the Image. Now Navigate to the ‘Wireless Network Tab’ and There Select Advanced Button and then Select Computer to Computer (Ad-Hoc) connection. Click on Add Preferred Networks and Provide the Following Details. 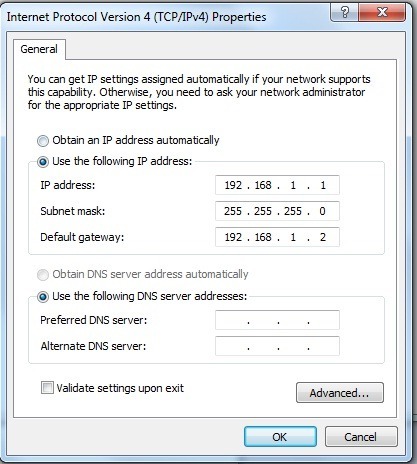 Now You need to Configure your TCP/IP Settings to Assign the IP Address to the Laptop. 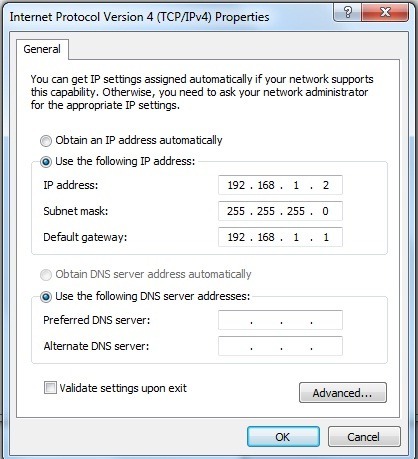 Open Your Network Adapter Settings and Go to Properties and Select Internet Protocol Version 4 and Provide the Following IP Address as shown below in the Image. Click OK and You are all Done. Navigate to Computer Name tab and Select Change and Rename the Computer Name to ‘Laptop – 2’ and Tick WORKGROUP and Give it any name. Next Open ‘Wireless Network adapter’ Properties. Note- Carefully Enter the Above Details Remember the IP Address should be different for both the Laptops. 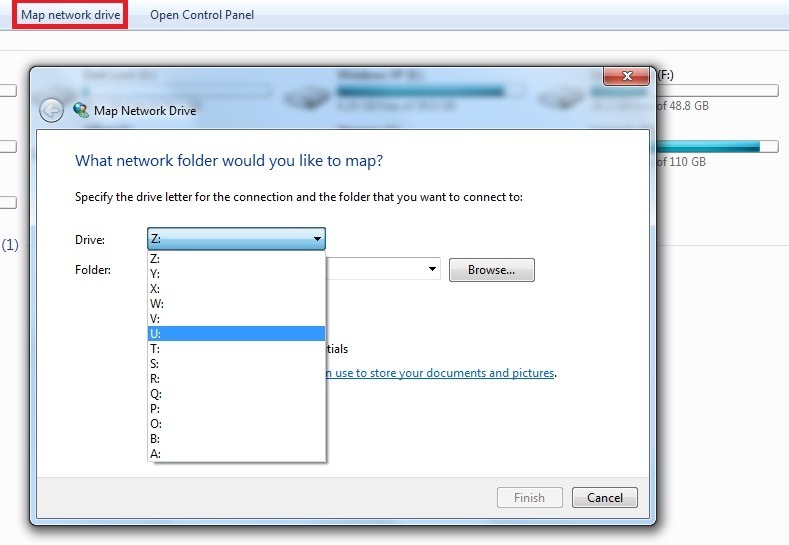 Now Open Your Network Adapters and Connect.Also You can Use Map Network Drive to Share the Files or Folder as shown below in the Image.